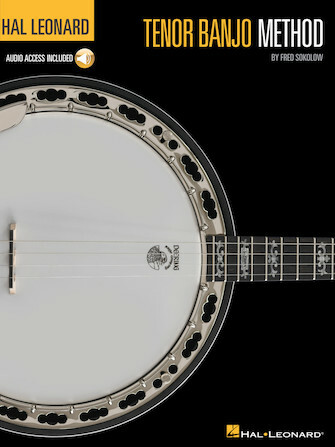 This complete guide to learning the tenor banjo was written by acclaimed author and musician Fred Sokolow. It features popular songs to teach you the basics of rhythm and lead playing in Dixieland, retro swing, and Irish music. It includes demonstration audio tracks for all the examples in the book. Songs include: Ain't She Sweet • Bill Bailey, Won't You Please Come Home • Down by the Riverside • The Irish Washerwoman • Sweet Georgia Brown • When the Saints Go Marching In • Yes Sir, That's My Baby • and more.